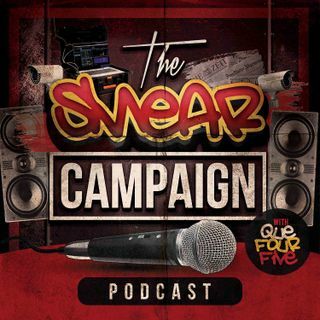 QueFourFive and Bobby Flawless of Celebrity Underrated get into a conversation about the Tekashi 6ix9ine case and discuss the facts that have come out. They also speak briefly on Juelz Santana of The Diplomats case. Be sure to follow, subscribe, and share this episode in order to create awareness! This a Ground Up Radio production. To support future content production and Ground Up Radio's continued success, become our patron at www.patreon.com/groundupradio! Visit www.groundupradio.com ... See More to get in tune with everything GROUND UP! Subscribe to Ground Up TV on YouTube for video content of interviews, podcast episodes, celebrity social media clips, and more. View & Subscribe to Celebrity Underrated for video content of interviews, documentaries, and much more.